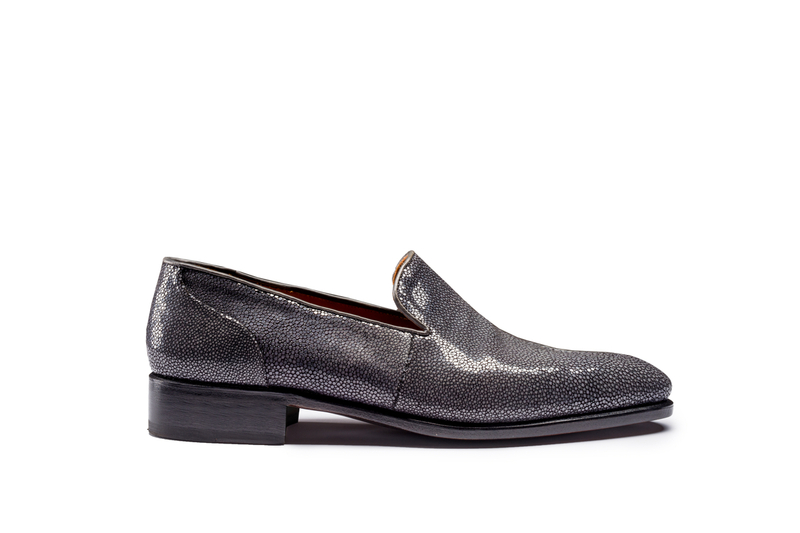 Our Collections is divided into the “Pret-a-Porter” and the “Signature Goodyear & Made to Order”. Our “Pret-a-Porter” Collection is created in collaboration with Mr. Alessandro Squarzi. 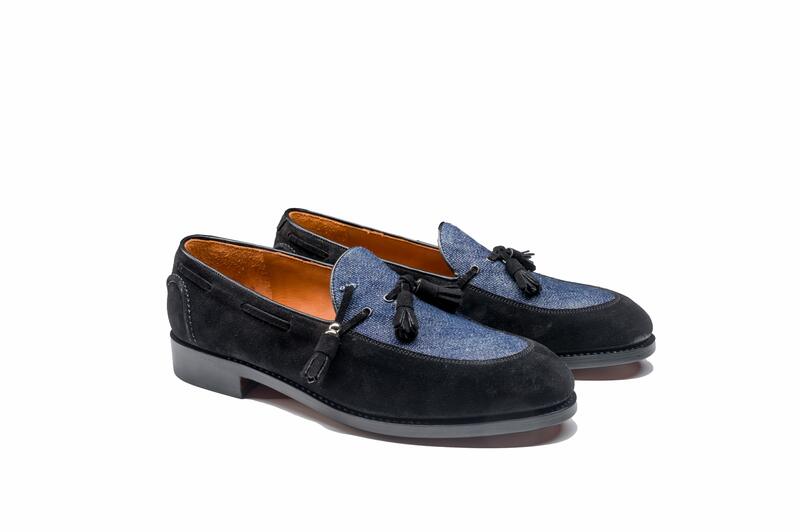 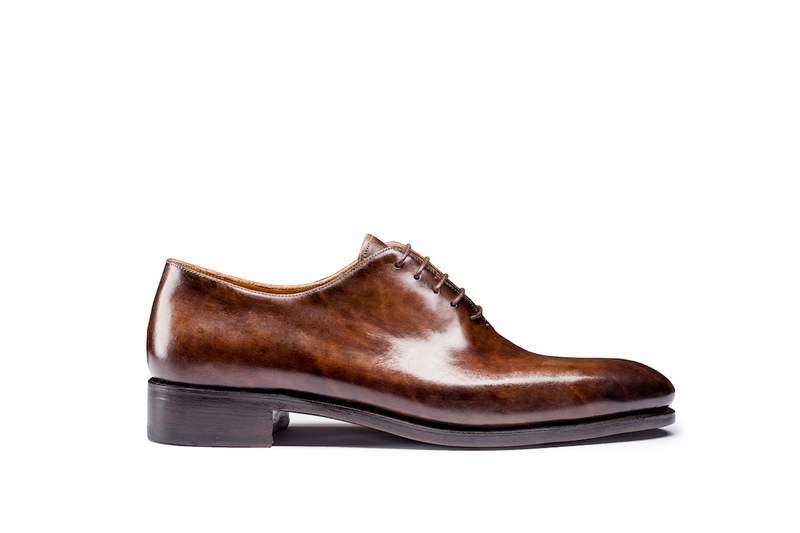 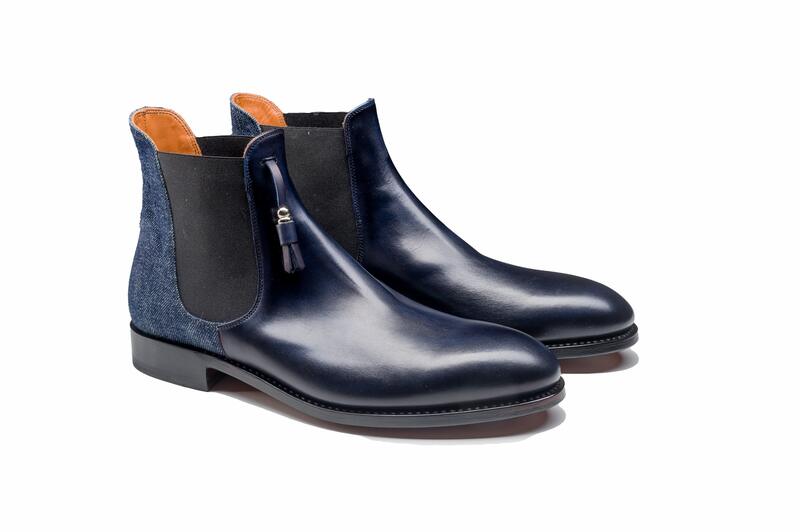 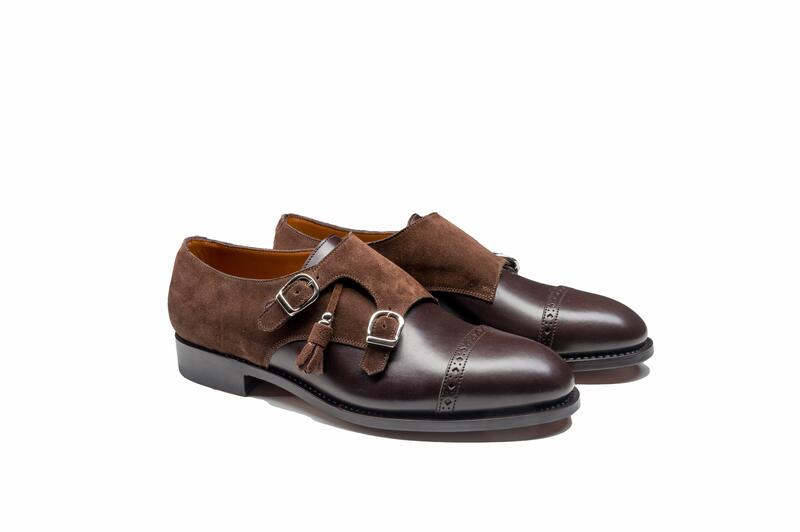 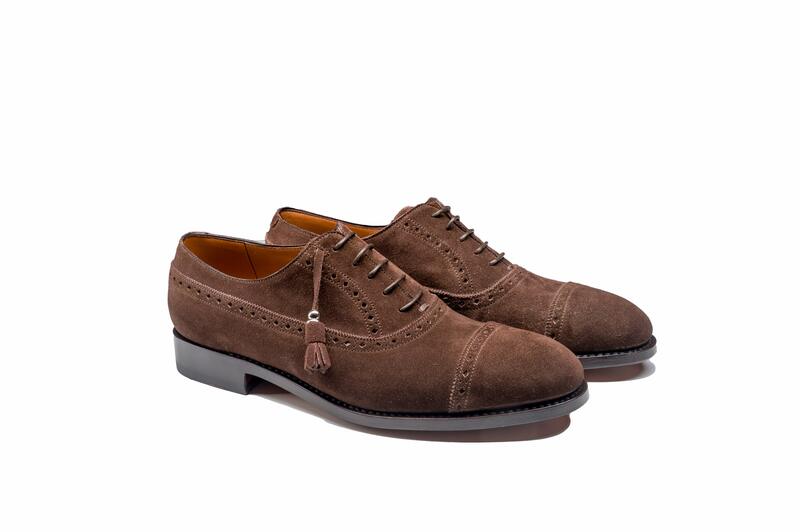 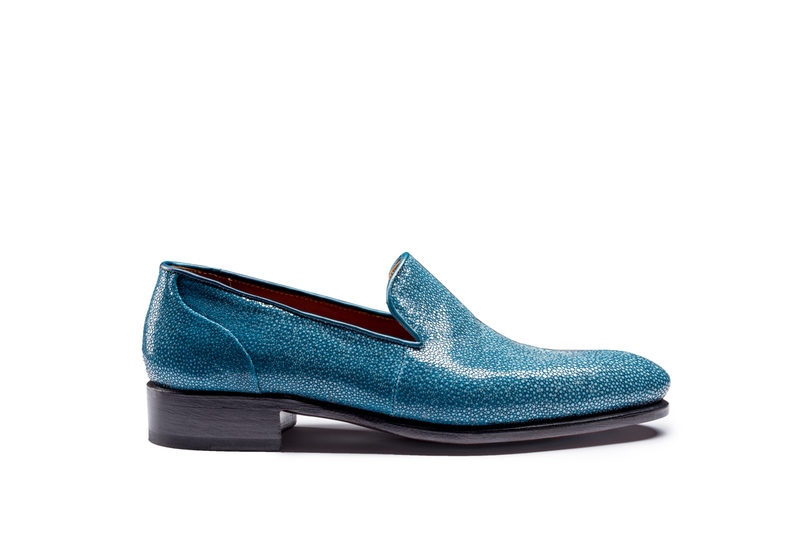 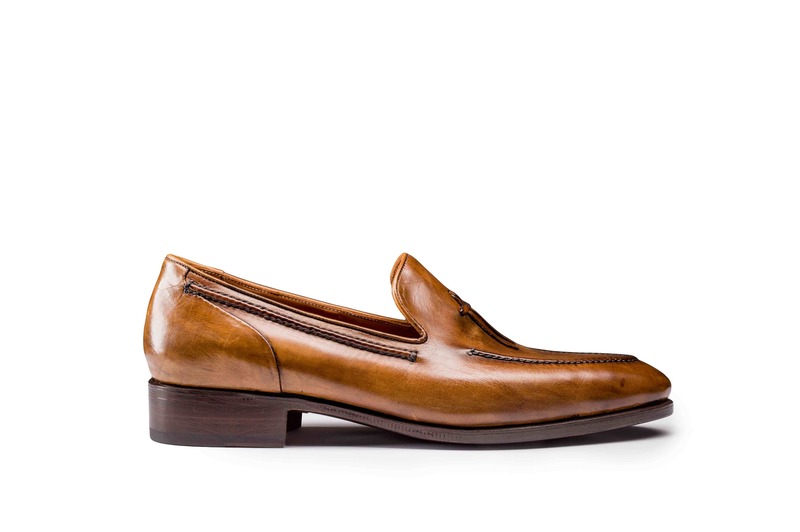 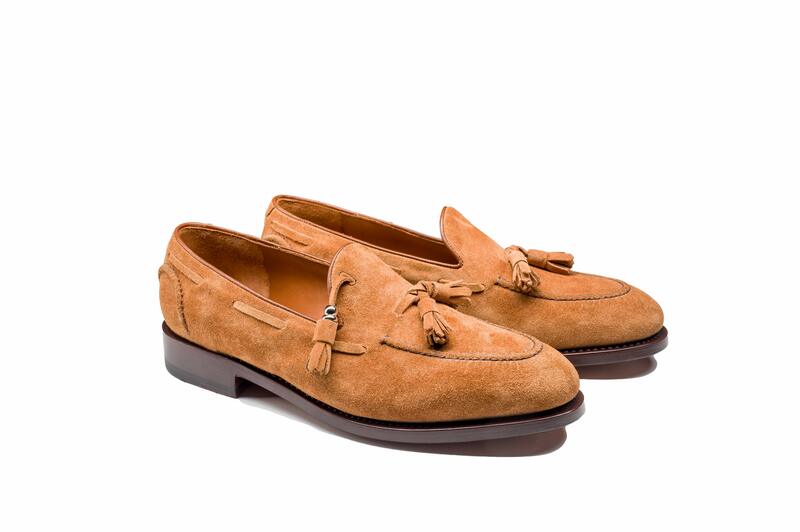 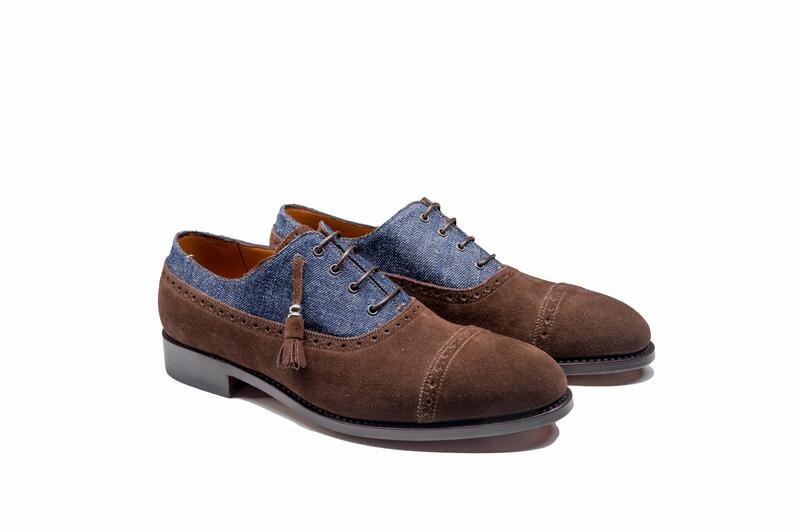 The collection is focused on Goodyear shoes with a dandy style. 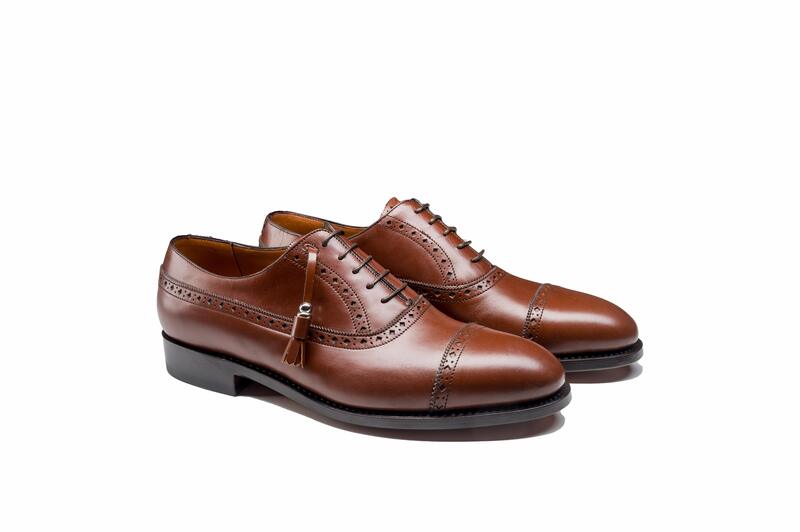 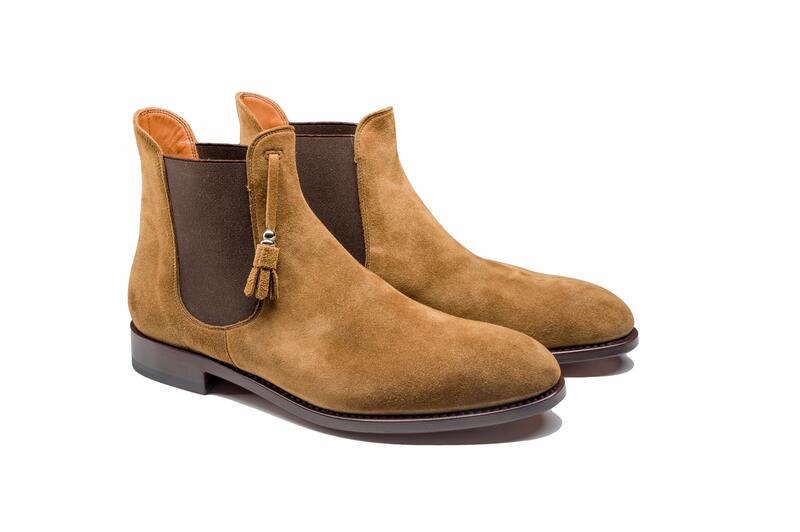 Our “Made to Order” Collection is dedicated to our clients that want to personalize at the maximum his shoes. 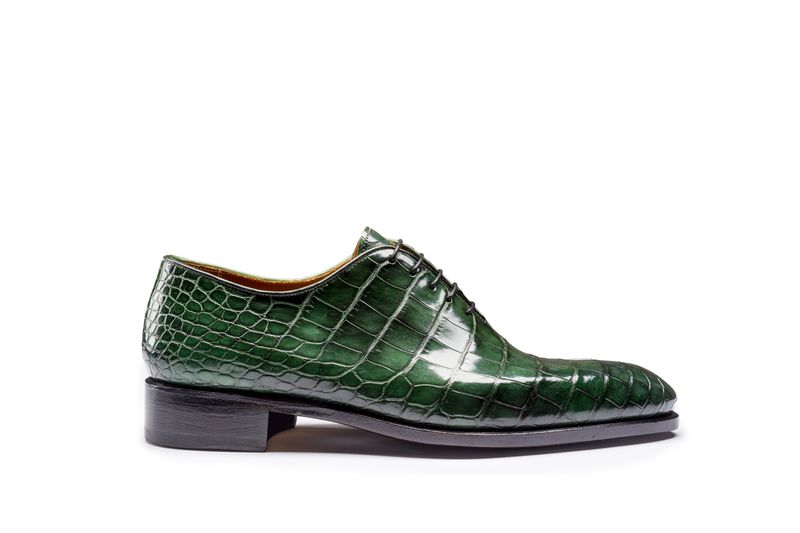 They can choose the model, colors and final details.